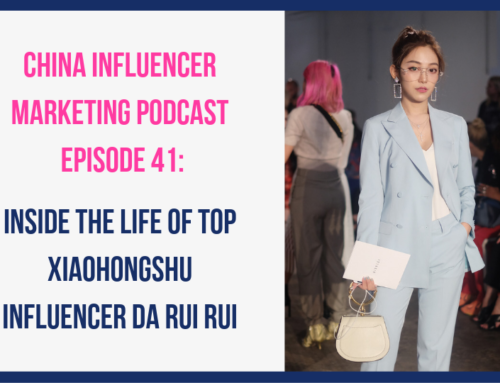 In this episode, we dissect two articles featured in the China Influencer Update Newsletter. 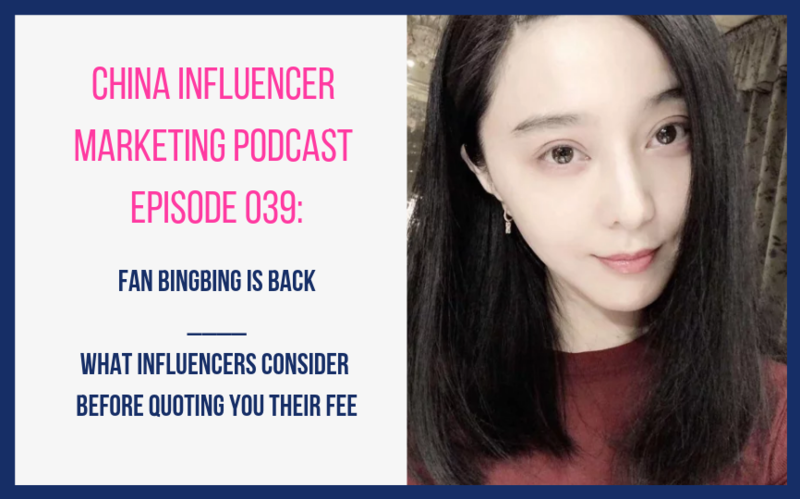 One is about the Fan Bingbing scandal, and the other is about how influencers calculate their fees. 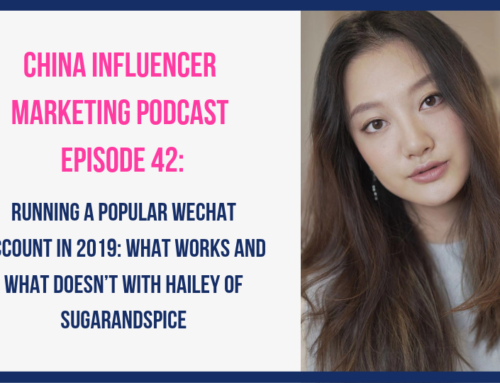 Keije Yi, my assistant, Chinese journalist student, and former intern for famous fashion blogger, Becky Li, joins me on the show today. 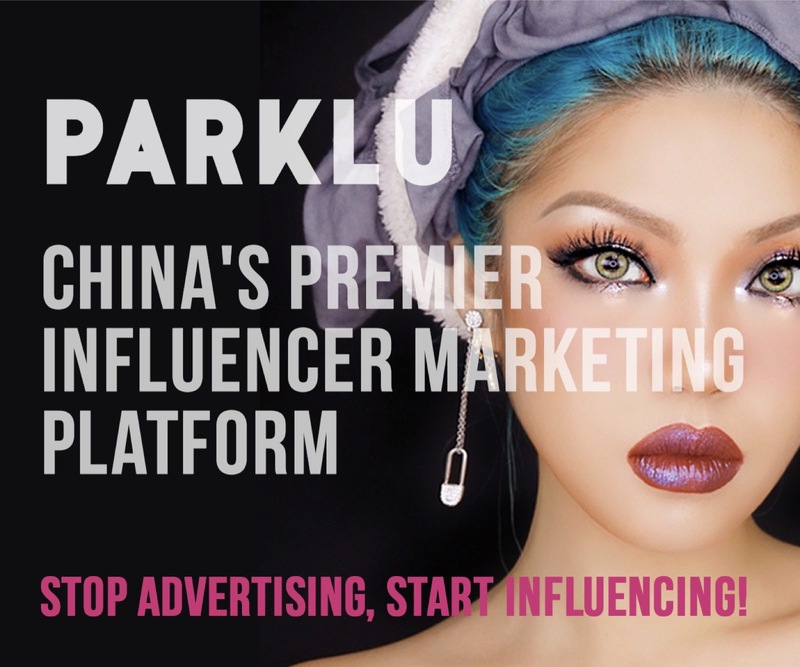 Keije offers a Chinese perspective of the Fan Bingbing scandal and later shares vital insights about which type of content influences her and her peers the most. 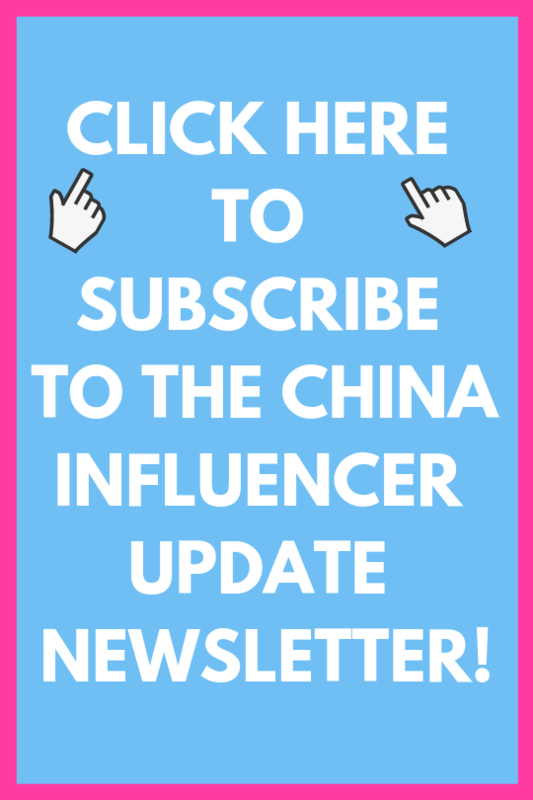 To learn more about influencer marketing in China, sign up for our new newsletter: The China Influencer Update! 1. Fan Bingbing’s scandal says more about the Chinese people than it does about her. 2. In China, idols are commonly pardoned by their fans. 3. 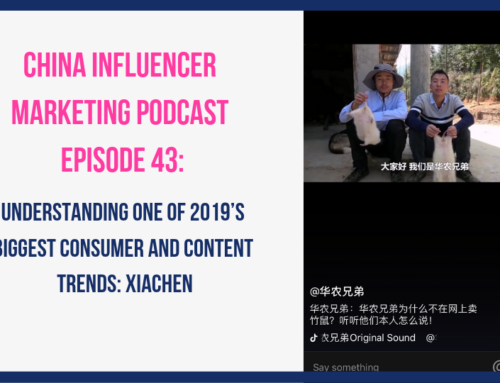 Chinese consumers want the content they are consuming to be authentic and can be very skeptical about what brands produce. “Some brands will keep collaborating with her [Fan BingBing] because, despite the scandal, she has real selling power.” –Keije. 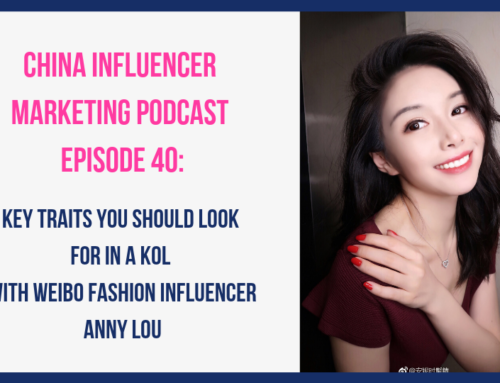 “There are several factors that affect an influencer’s price. They will also factor in things like your brand’s reputation.” –Lauren. “It also depends on what kind of products and what platforms you are choosing. So, for example, if you recommend an outfit, it is best that you just publish photos on Weibo. For some makeup or skincare product, I would prefer to see them on videos.” –Keije.